(2pk) 2200uf, 25v Capacitor. 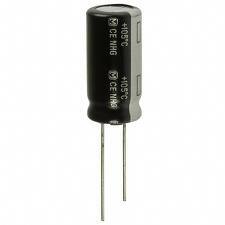 High temperature electrolytic capacitors are for use in switch mode power supplies found in TVs, VCRs, etc. 105° C operating temperature.